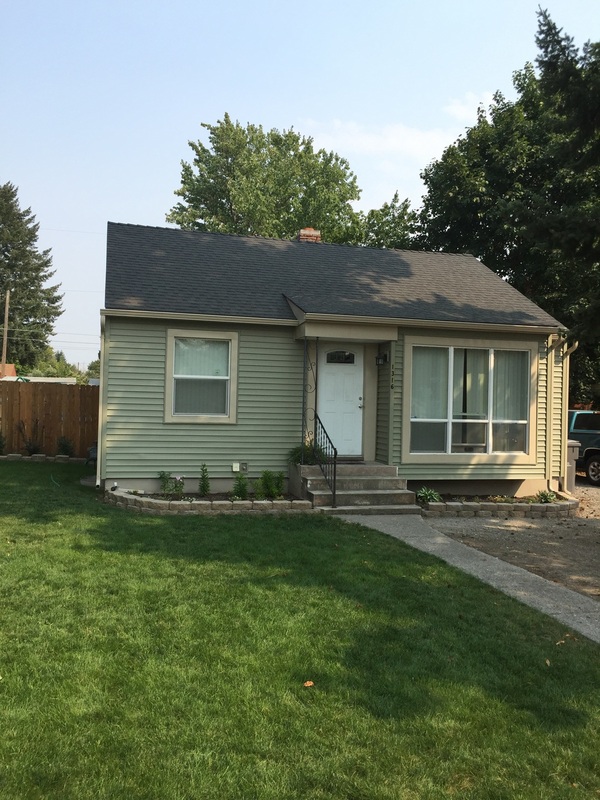 Spokane Home Windows, Siding, and Roofing installation! 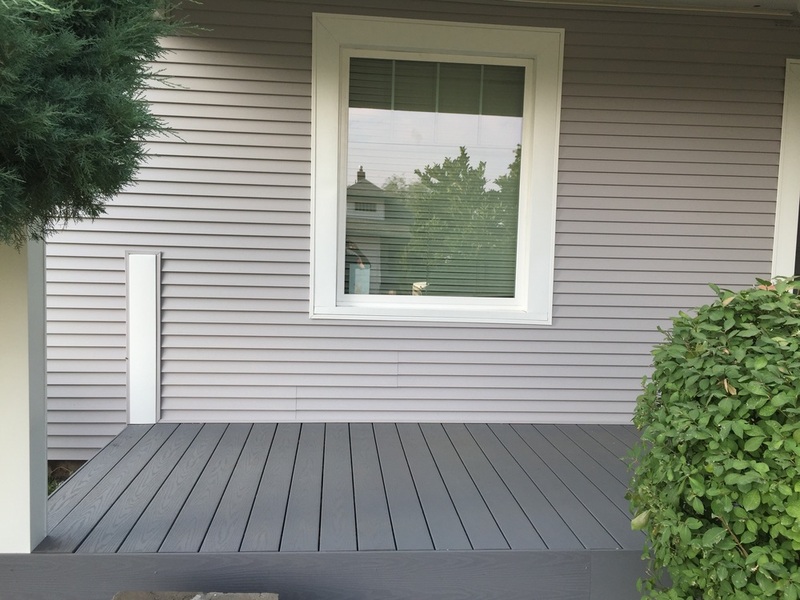 Blogs on Fences, Decks & Siding Replacement in Spokane, WA. Also showcasing Window Repair, Front Doors, Roofer & Window Installation in Mead WA, Liberty Lake & Cheney WA. 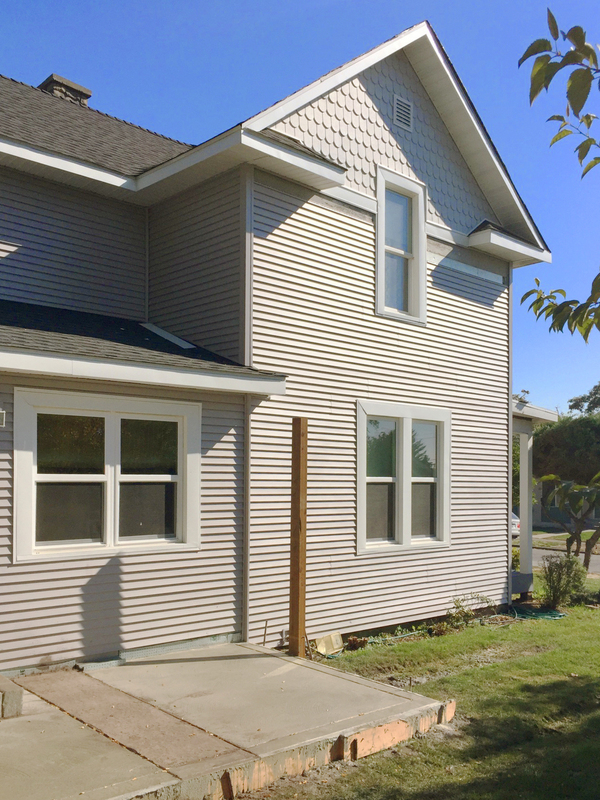 This full exterior remodel, of decking, siding, roofing and windows will be completed soon! If you have a project like this that you are looking to get done, be sure to contact us today! Wouldn't these new windows look great on your home! Happy 1st birthday mr. Noah Schimke. Noah in the sink brushing away. 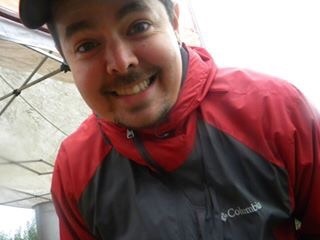 We want to say happy birthday to you John and hope you are enjoying your time off on vacation!!! 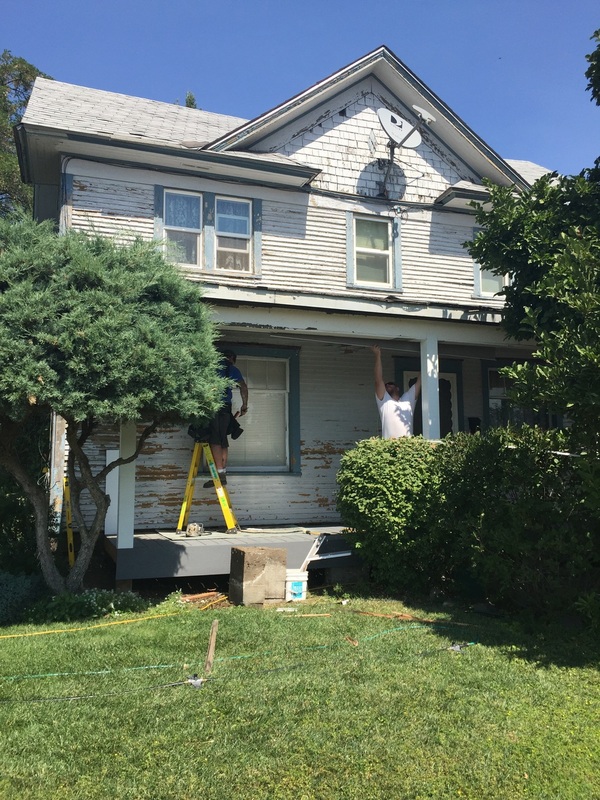 This is turning out to be an awesome project, we are flipping the outside off this house entirely from windows to roof to even new concrete patio and chimney! Keep checking back up on us for new photos to see how it looks throughout its new makeover!!! Darren's team hard at work!! !